Oilfileds Supply Center Sdn Bhd. 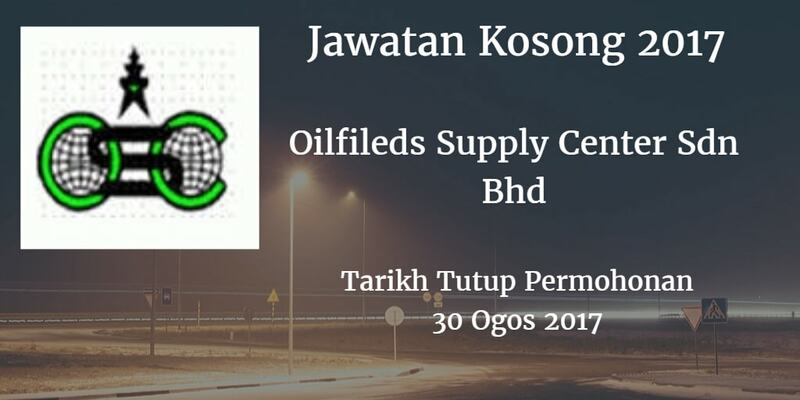 Warganegara Malaysia yang berminat bekerja di Oilfileds Supply Center Sdn Bhd. dan berkelayakan dipelawa untuk memohon sekarang juga. 0 Meet the shift wise targets set by the Supervisor in accordance with company policies and operating procedures. responsible to meet the production targets and ensure the products manufactured are of the highest quality in accordance with company policies, operating procedures, client requirements and specifications of Oil and Gas industry. 0 Ensure that the machinery tooling and instruments are used and maintained properly as recommended in the operating procedures. o Ensure that all CNC programs required for machining/production are made and maintained properly. 0 Work closely with Supervisor on all matters relating to machinery/equipment, tooling, instruments etc. 0 Ensure a clean and safe workarea. o Coordinate with other personnel and support operations to meet the requirements of company, regulatory organization/bodies and clients. To ensure that the quality of products manufactured or services offered meets and even exceeds of the standards in accordance with the company's policies, operating procedures, client's requirements and specifications of the oil and gas industry. 0 Ensure all the measuring instruments equipment & gauges are calibrated, in good condition and Master List updated maintained properly. 0 Responsible for maintaining the Gauge Room as recommended in the procedures/specifications. 0 Liaise with external quality organization/'personnel such as certification bodies. licensors, auditors etc. 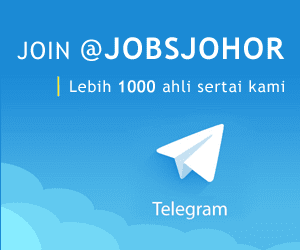 0 At least 2 years experience in Oil and Gas industry with manufacturing of drilling tools, inspection of API connections. Only short listed application will be called for further process. Last submission is 30 August 2017.